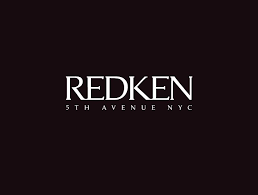 Redken Professional Hair Colour has been around since the 1960's and is an industry leader in professional hair care and colour products. Redken has a full range of different colour lines to suit every clients needs. We offer permanent, semi-permanent, and ammonia free options. Pricing is a guideline only, and can vary depending on the length, density and the desired look. Add a haircut onto your colour service for only an extra $15- $20.